A quick 12 minute trip for those visiting from Ferntree Gully; follow Napoleon Road all the way to Wellington Road, turn right and we’re a stones throw away in the iconic Wellington Village, upstairs at The Corner – look out for our neighbours Anytime Fitness and The Butlers Pantry café as you travel West-bound down Wellington Road. At 432 Yoga, we have many class styles available – from a steady paced Vinyasa, to Slow Flow, Yin, Prenatal and Mums and Bubs; all of which can be tailored and personally adapted to suit all practicing levels. 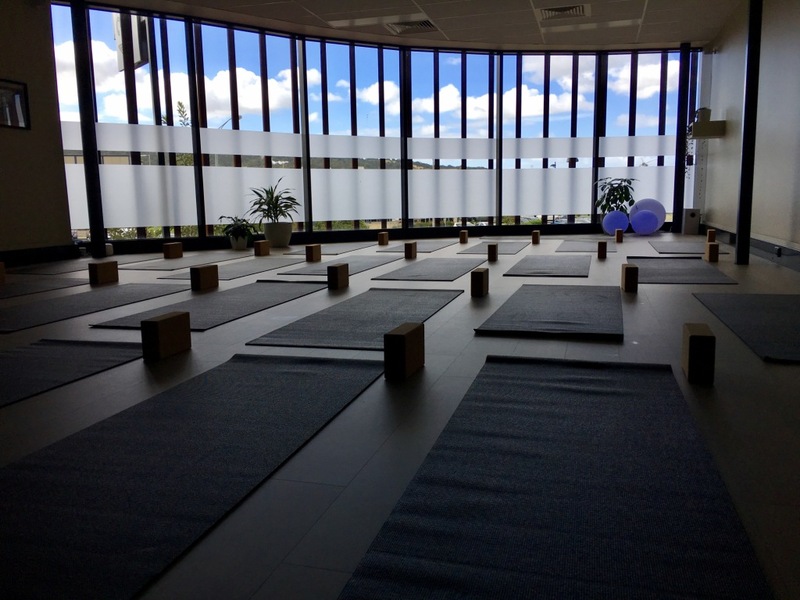 Because of this all-inclusive approach to the delivery of our classes, everyone who visits the studio from Ferntree Gully is provided with an opportunity to move their bodies and celebrate their own unique capabilities.